This is a Spokes 45 mile fast pace ride suitable for road bikes. 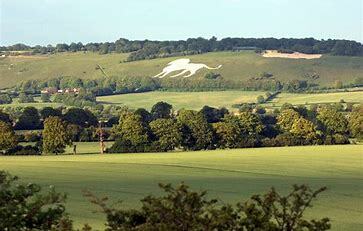 A morning blast to Dunstable Downs, with a good view and cafe when we get there. Using country roads we head out through Potters Crouch, Buncefield, Hemel, Gaddesden Row, Studham, with a final climb to the Downs, should be back early afternoon. Chris’s contact details are in the Spokes Autumn News Letter.